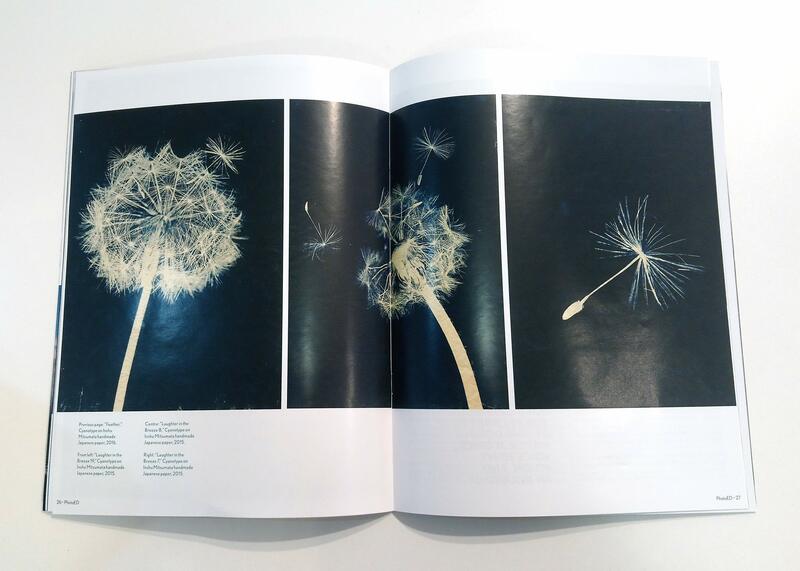 Sally Ayre featured in PhotoEd Magazine. 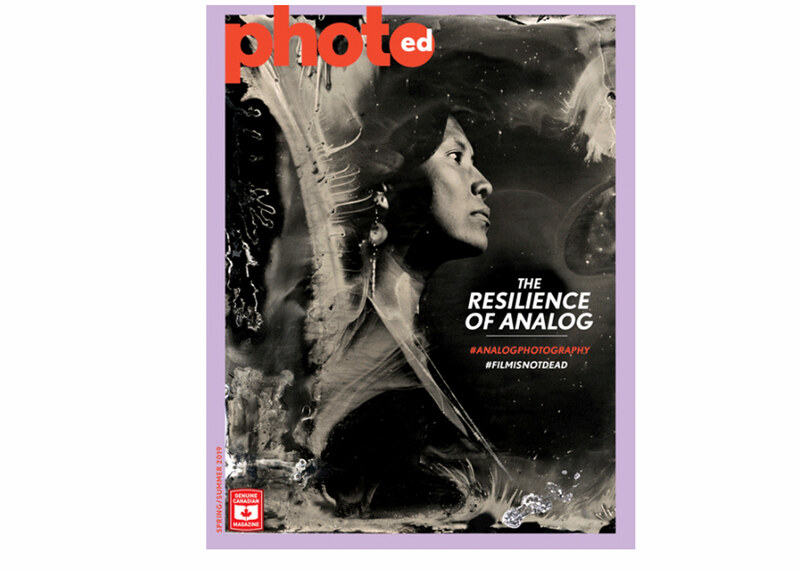 Pick-up the next issue of PhotoEd Magazine to read a fantastic article featuring artwork by Artist Member Sally Ayre! Register for ‘The Photo Educators Field Trip’ bespoke workshop to inspire educators here. The workshop is taking place on Saturday, May 4th and Sally Ayre will be giving an artist talk and tour, located at 401 Richmond Street West.